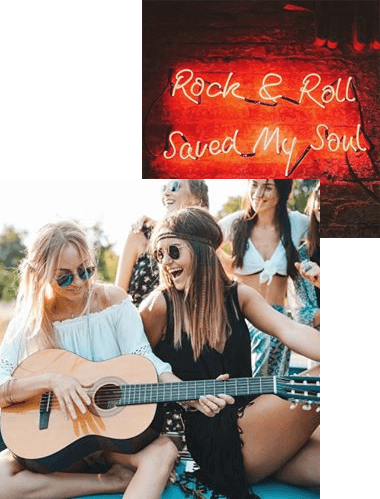 The Indie Bible: Music Promotion, Music Marketing & Publicity The Indie Bible: Music Promotion & Marketing! We've helped THOUSANDS of artists and we can help you! Welcome to the Official Website of BIG METEOR PUBLISHING! We are the publishers of the INDIE BIBLE, INDIE BIBLE ONLINE DATABASE, INDIE VENUE BIBLE and the INTERNATIONAL BOOKING AGENTS DIRECTORY. The INDIE BIBLE, INDIE VENUE BIBLE and INTERNATIONAL BOOKING AGENTS DIRECTORY are E-BOOKS in PDF format. These E-BOOKS work on ALL computers, smartphones and personal devices. 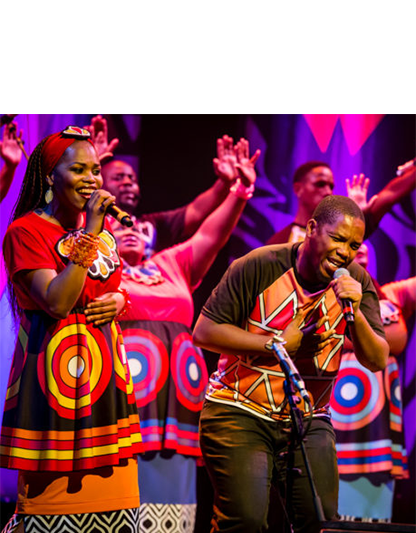 The INDIE BIBLE ONLINE DATABASE is a powerful internet-based database that allows you to quickly locate music services that fit your specific needs. Our goal is to provide you with ESSENTIAL resources that will help you to take your music career to the next level. 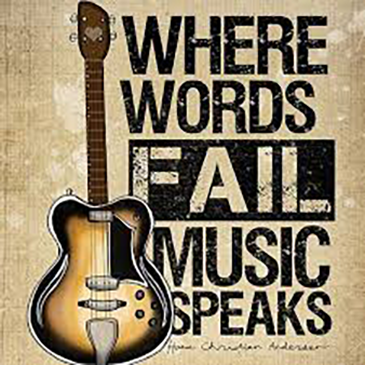 We have helped THOUSANDS of artists gain exposure for their music, and we can help you! Please take a moment to watch our INTRODUCTORY VIDEO. 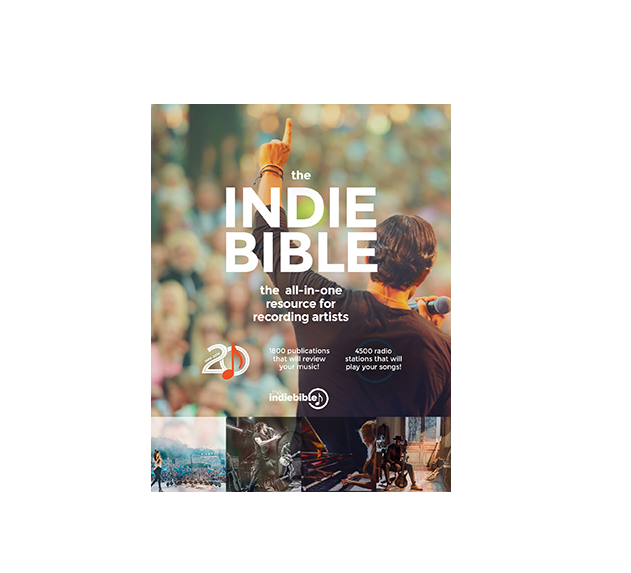 For 20 years The INDIE BIBLE has helped independent artists of ALL GENRES with MUSIC PROMOTION, getting signed to a RECORD DEAL, having their MUSIC REVIEWED, getting RADIO AIRPLAY, DISTRIBUTION and RADIO PROMOTION. The Indie Bible is over 1500 pages and is organized into 16 Sections. Each section is sorted by GENRE and GEOGRAPHIC location. The INDIE BIBLE will help you to gain WORLDWIDE EXPOSURE on a LIMITED budget! THE ULTIMATE INDIE BUNDLE: 3 of our top directories in ONE very affordable package! 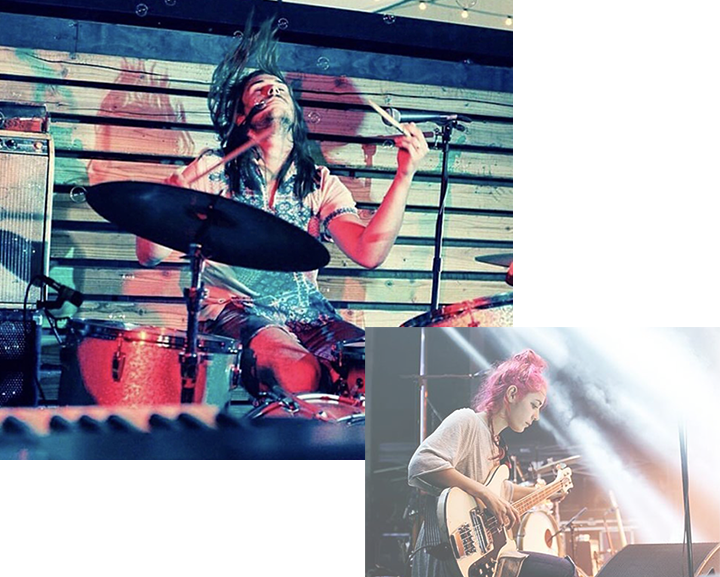 As an ADDED BONUS you will receive TWO must-read e-books "THE ULTIMATE GUIDE TO PROMOTING YOUR MUSIC" and "THE ULTIMATE GUIDE TO BOOKING GIGS." If you were to purchase these 3 directories separately, it would cost you $340. When you purchase them in the BUNDLE PACKAGE, you pay only $59.95. That's an incredible savings of $280! 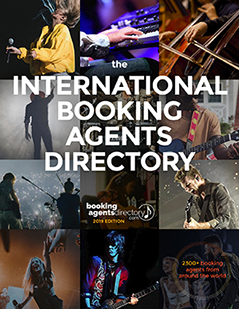 The INTERNATIONAL BOOKING AGENTS DIRECTORY: land gigs locally, nationally or around the globe! Covering EVERY GENRE and STYLE of music, we present to you a list of 2300 Booking Agents that will help you to land gigs in the UNITED STATES, CANADA, MEXICO, UNITED KINGDOM, EUROPE, AUSTRALIA, JAPAN, CHINA, THE MIDDLE EAST, ASIA, LATIN AMERICA, THE CARIBBEAN, SOUTH AMERICA and AFRICA. 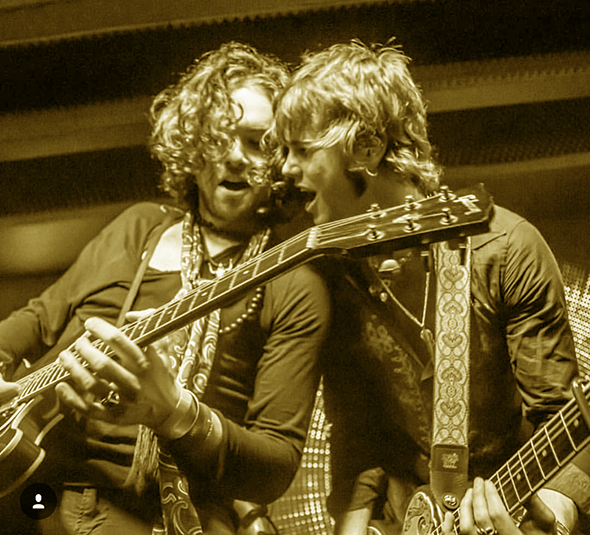 A MASSIVE directory that lists 30,000 live music venues in the US and Canada!